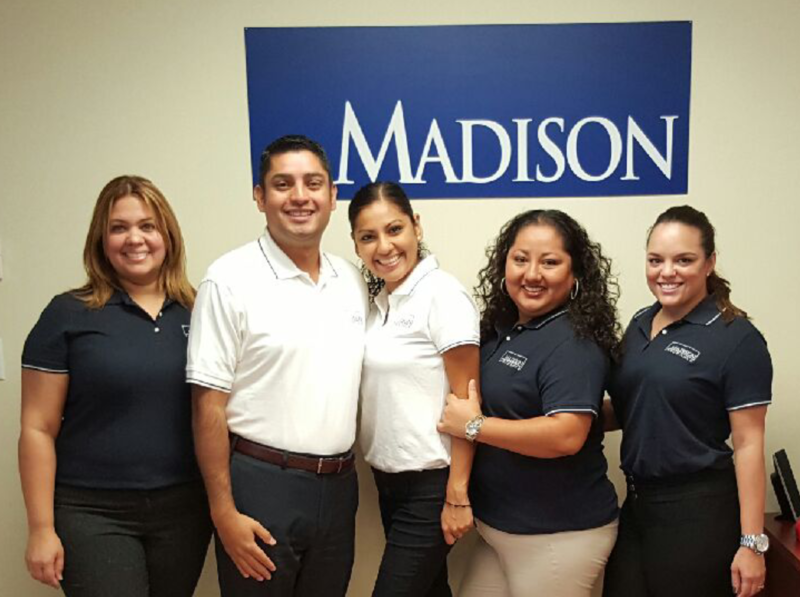 The Madison Insurance and Financial Group also known as Madison Insurance was established in 2007 to serve the needs of businesses in South Florida. Over the years our agency has grown to provide commercial and personal insurance products to serve the needs of our customers statewide. Headquartered in are located in Miami, Florida, we service the entire State of Florida. From the panhandle to the keys, we’ve got you covered for all your insurance needs. Madison Insurance is a full service, client-focused insurance agency dedicated to providing Florida individuals, families and businesses with the highest quality insurance coverage. As a well-established, insurance agency we have access to top-rated national carriers, allowing us to offer you the best coverage and rates throughout Florida. Shopping for insurance is a challenging process. At Madison Insurance we focus on providing our customers the best coverage options and rates. As an independent insurance agent we represent you during the risk management and mitigation process. Our main goal is to provide all Florida residents with outstanding insurance that meets our customer’s needs. Regardless of where in Florida you are located, we can provide affordable insurance options for you, your friends and family. Here at Madison Insurance we are committed to providing the professional and personal attention you need to help you plan for the unexpected to protect your assets. Commercial, Property, Auto, Home, and Business no risk is too large or small to deserve the attention and protection you need!